We are living in an app-driven world. Every day, over 2500 mobile applications get uploaded on Google Play (Source: Appfigures). It reveals that there is a cut-throat competition in the market. Organizations need to develop quality apps to withstand the ever-increasing competition. They also need to market their apps before their competitors. Organizations need mobile testing to assure a quality app that performs well in the market. Majority of organizations use a wait and test approach to test their mobile application. They run the test cases for the recent build (a part of the complete mobile app) and wait for the generation of test results. It is time-consuming and causes inconvenience. However, by adding a continuous integration server, they can automate the installs. The integration helps them to store the results generated by automation suites on a network drive. After that, testers can share the results with their team members and keep the entire team updated. It links the bugs to the threads that created them and decreases the debugging time. By choosing a more connected, collaborative and open testing strategy, organizations smoothen the testing operations and increase the testing speed. It leads to a faster time to market. Cloud-based mobile application testing provides a synchronized architecture. A cloud creates a web-based testing environment where testers can deploy, test and manage the application. It saves enterprises from creating on-premise test conditions which is expensive and time-consuming. Clouds also eliminate the need for advanced tools, licensing and server settings. A user-friendly environment with fewer redundancies helps testers to speed up the testing process. It enables organizations to achieve a faster time to market. Most of the automated mobile testing tools cover large test suites in a short amount of time. However, they use a single remote machine to run those test cases. It occupies the server for the time the test cases are running and getting executed. In the case of large test suites, the load time becomes slow, and automation may lose its efficiency. Organizations can handle heavy test suites by running them in parallel on multiple platforms. It enables testers to run same tests on different browsers, operating systems and devices that make an application scalable. It also helps organizations adopt a fast testing practice and helps them in developing an app quickly to achieve a faster time to market. A prominent testing process that takes the longest time is regression testing. By automating regression testing, organizations can remove the complexity of writing test scripts manually and save their time. Testers can also use automated regression testing tools that automatically generate test cases which reveal the disruption caused in the mobile app due to the addition of a new feature. It allows testers to increase the test coverage in each sprint and boost the testing process. As fast development of mobile apps largely depends on speedy testing practices, enterprises decrease the development time with automation mobile testing. It helps them to market their app more quickly. The organization can use mobile automation testing to take quicker decisions. Automation enables organizations to analyze the stability, quality and performance of an app by spending less time on the documentation. Testers use mobile automation tools that generate traceable test cases compatible with different platforms (Android, iOS and Windows). It provides sufficient coverage information and data (success and failure) that testing managers can use to decide if the app is market-ready. It saves organizations’ time in decision-making and speeds up the time to market. This way, automation creates a balance between quality and time to market. Even though automation increases the speed of testing an application, organizations need to implement it with various strategies and enhancements. They should choose a correct approach and a robust automation framework. 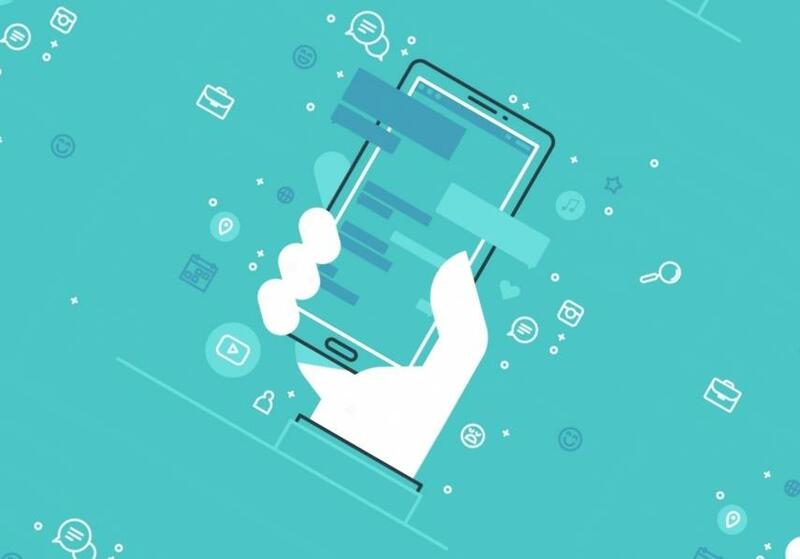 Making a right plan and implementing automation in mobile testing would help organizations to develop a quality app with a faster time to market.